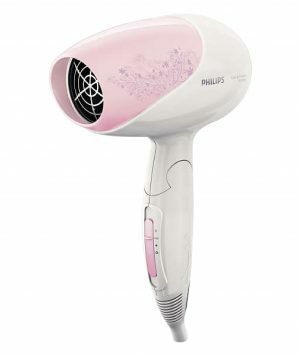 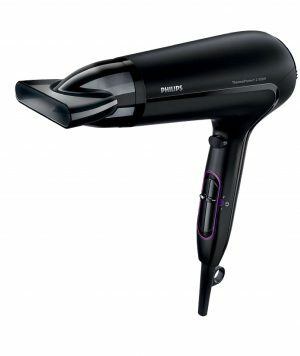 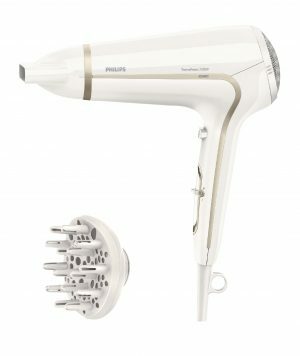 Phlips Multi-Styler gives you versatility to create the latest hair style for every occasion while caring for your hair. 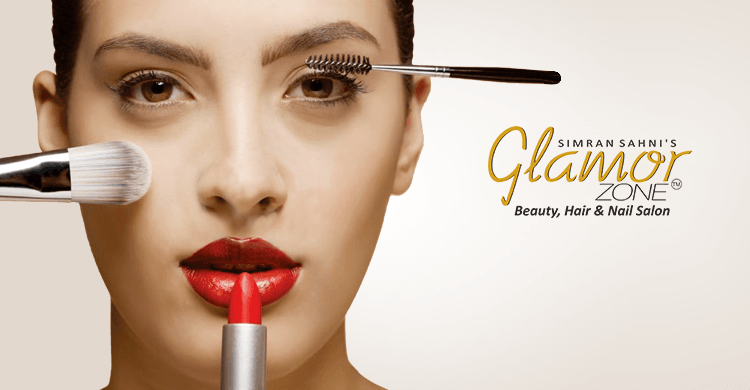 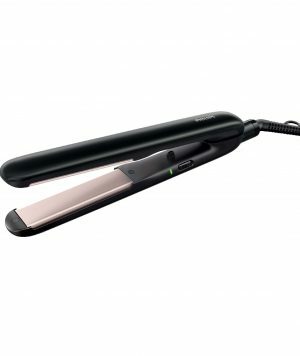 Hair Straighter is an essential tool for most of the fashion conscious women. 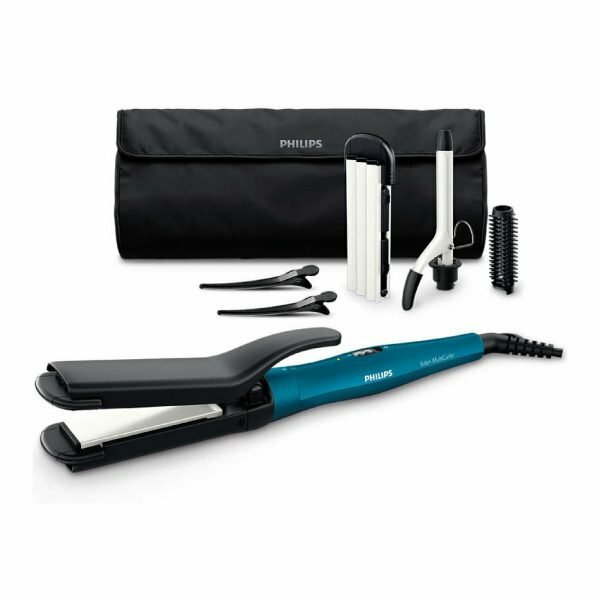 In Bangladesh, if you are looking for the best quality of hair straighter then definitely this Philips HP8698 could be your best choice. This straightener comes with 6 styling kit that will allow you to do even more than imagination. 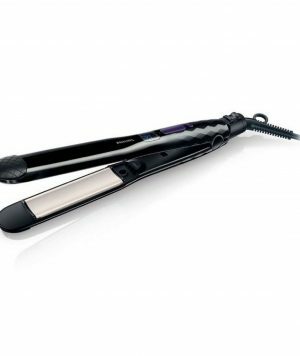 This straighter is very handy and smooth in operation. 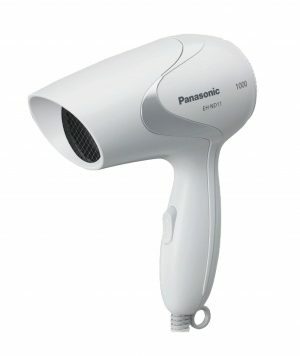 More importantly, it comes with 1 year of warranty.